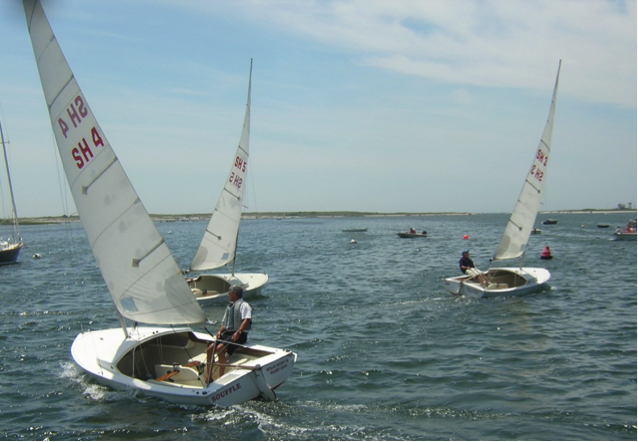 Adult members have many recreational sailing and racing opportunities. Whether it is taking a lesson on a Day Sailer with your kids or racing on a Sunday, the Club makes it easy for everyone to get out on the water. 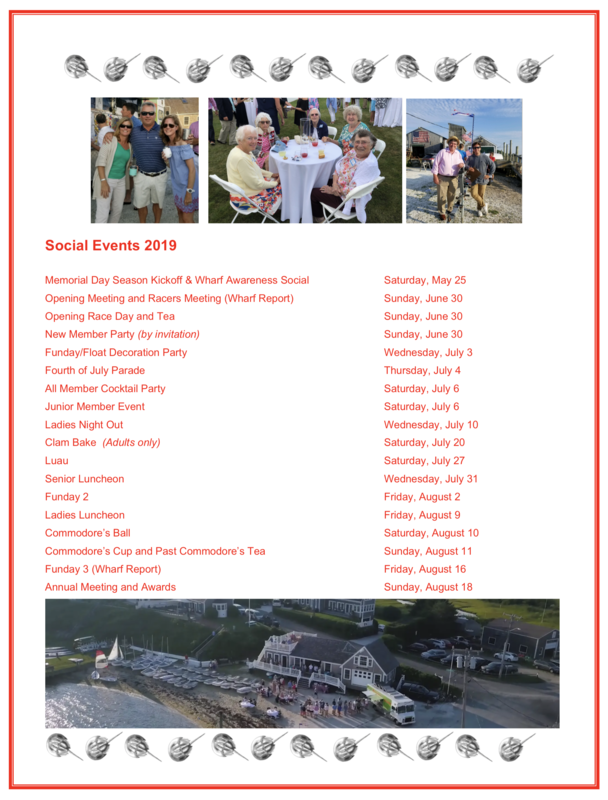 Please visit the Adult Sailing Page for more information.